At Carlsen Subaru, we carry a full selection of accessories designed to help you get the most out of your 2014 Impreza in the Bay Area. 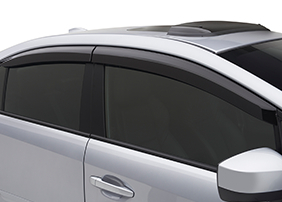 When you choose our genuine Subaru accessories, you know you're getting precision design and dependable quality materials. 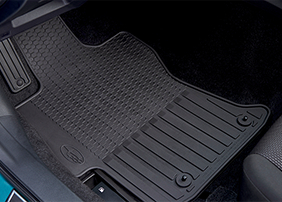 You can keep your Impreza protected and organized with genuine cargo organizers, all-weather floor mats, hood protectors, and side window deflectors. 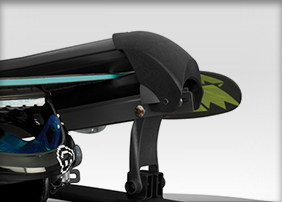 Make bringing the gear along easy with a universal fork mount bike carrier, roof rack crossbar set, and our ski carrier lift kit. 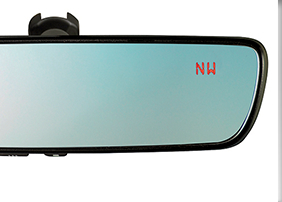 Add cutting edge technology with a remote engine starter kit and auto-dimming mirror with compass and HomeLink. 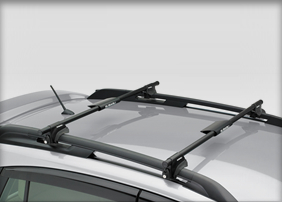 Head to Carlsen Subaru for 2014 Subaru Impreza accessories near San Francisco, CA. 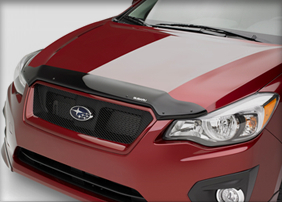 Carlsen Subaru is your premier Bay Area full-service Subaru dealer. 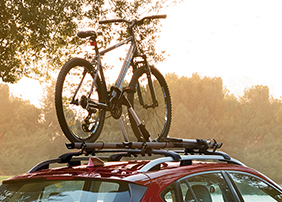 We're happy to help you get every ounce of bliss out of your Subaru with our full selection of genuine Subaru accessories. We have a well-stocked parts and accessories department and we offer great parts specials savings. 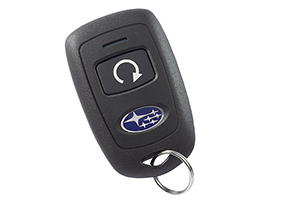 You'll also find trusted state-of-the-art service and repairs, money saving service offers, and of course our inventory of new Subaru models and pre-owned vehicles. Our knowledgeable sales professionals can help you find the ideal vehicle and let your know more about savings in our new car specials. 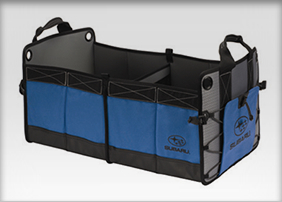 If one of our genuine Subaru accessories interests you, call us with your request at (877) 845-9249. We're conveniently located at 480 Veterans Blvd, Redwood City, CA 94063, serving Oakland and San Mateo, California.